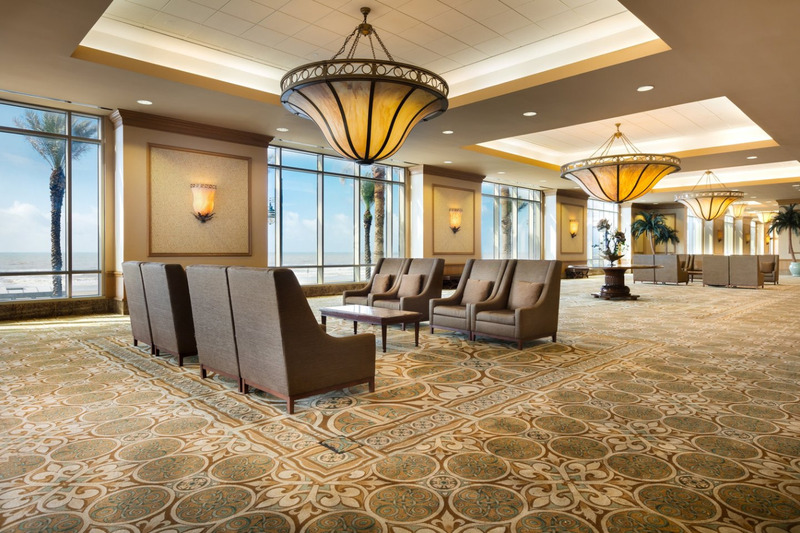 Conference Room Rates (available through 3/14/2019) so book yours NOW! ALL guest rooms are beachfront! 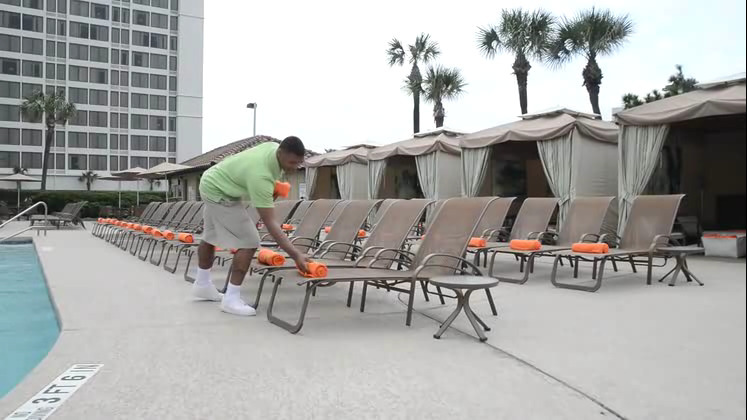 Has an awesome resort pool, swim-up bar, cabanas and faces the beach! 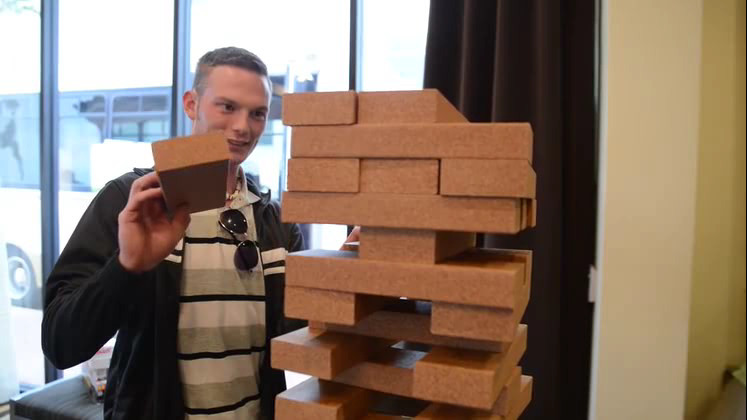 Two (2) Beachfront Resort hotels and are filling up FAST! 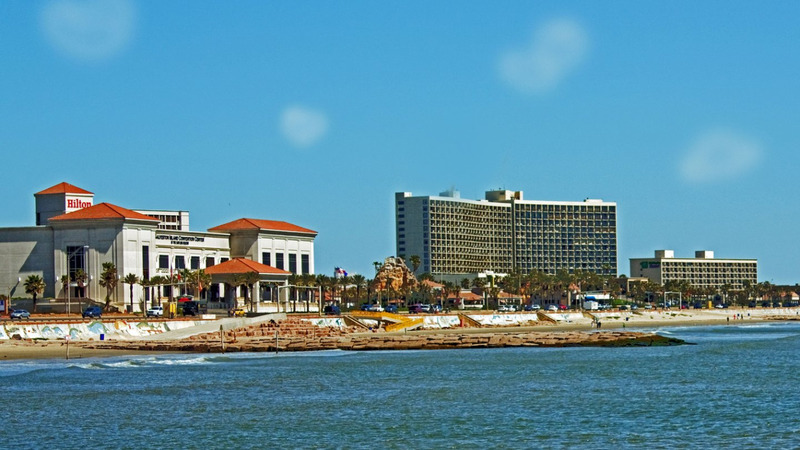 Galveston Island has countless entertainment, museums, art, culture, historical, oceanfront seafood restaurants, an entertainment pier and more to experience! 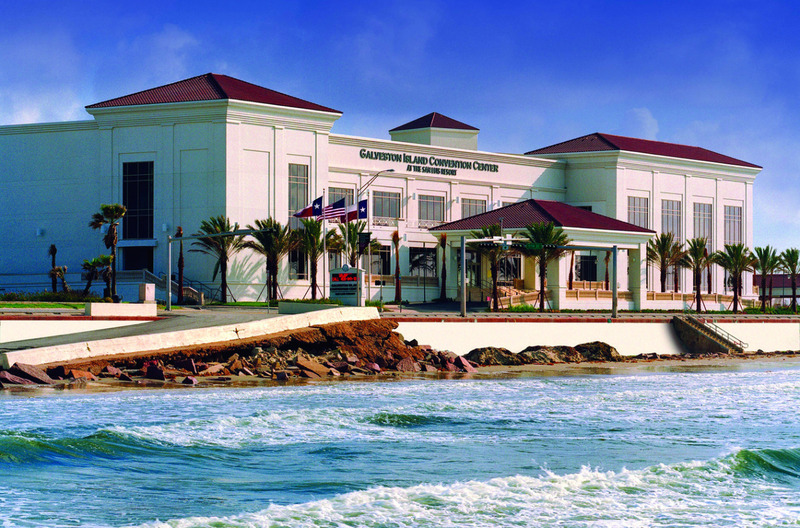 ALL conference sessions will take place at the nearby and within walking distance Galveston Island Convention Center except for the USITCC Saturday night closing awards banquet which will be at the San Luis Resort Spa & Conference Hotel. This property has more double-bedded rooms than the San Luis Resort! 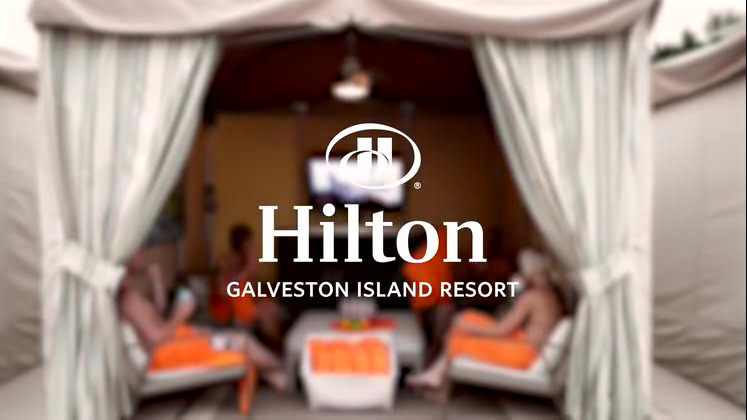 Think breathtaking Gulf of Mexico views, strolls on the beach, and lazy days by the pool. 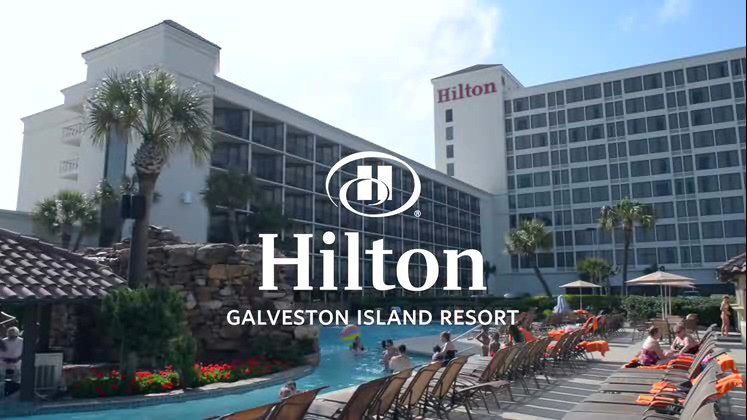 Spanning 35-acres on the historic Seawall Boulevard, Hilton Galveston Island Resort is just steps from the beach and within walking distance of fishing piers, shopping, great restaurants, and family entertainment. 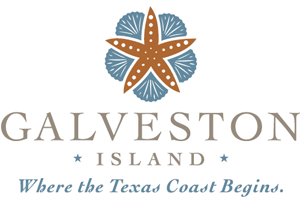 Nestled in the sparkling waters of the Gulf of Mexico, Galveston Island is more accessible than you might think. 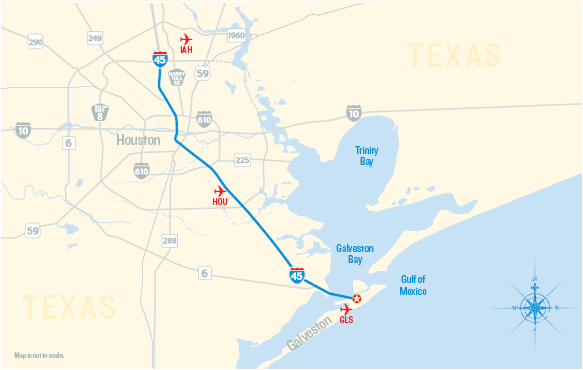 Having the flight volumes of the nation's fourth-largest city provides maximum flexibility for scheduling and only 50 miles south of Houston. *Discount day passes will be available at the registration desk and in your attendee goody bags! *HOUSING FRAUD ALERT: Please be aware that the the two official hotels have been listed to the left and are the ONLY USITCC Conference housing provider. The hotels will NOT contact you directly to make a reservation. 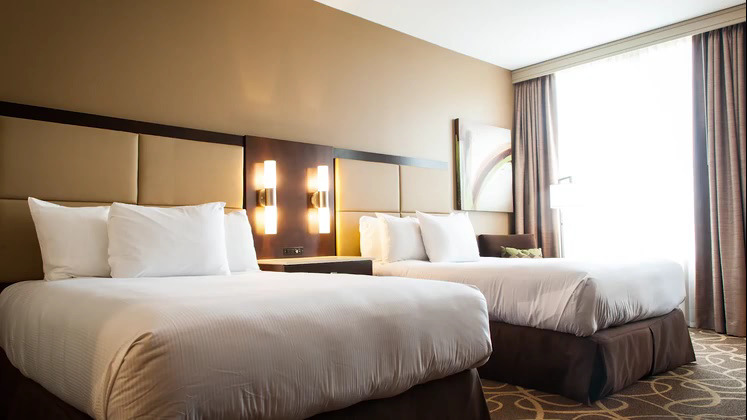 By booking through the link provided, you will be working directly with the hotels, with the contracted rates and you will benefit from all services provided to USITCC attendees at the official hotel. 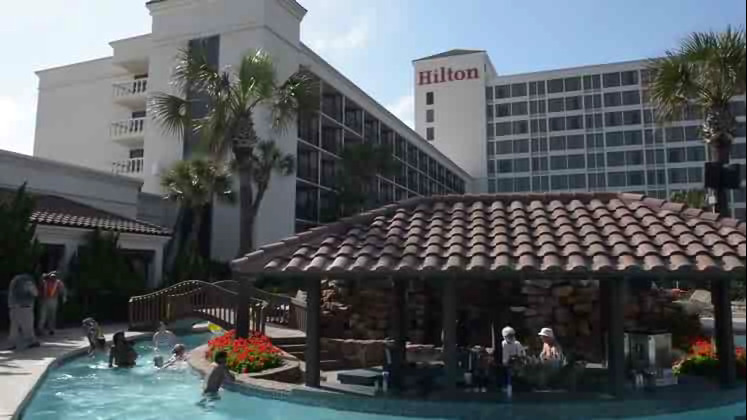 Companies may contact you (often by phone) claiming they are affiliated with USITCC offering hotels at reduced rates. These companies are not affiliated in any way with USITCC or FITE and we strongly recommend that you DO NOT use their services. If you are contacted by anyone asking if you need a room reservation for USITCC or if they represent themselves as the USITCC housing provider, please obtain as much information as you can and email it to kjetton@satx.rr.com.